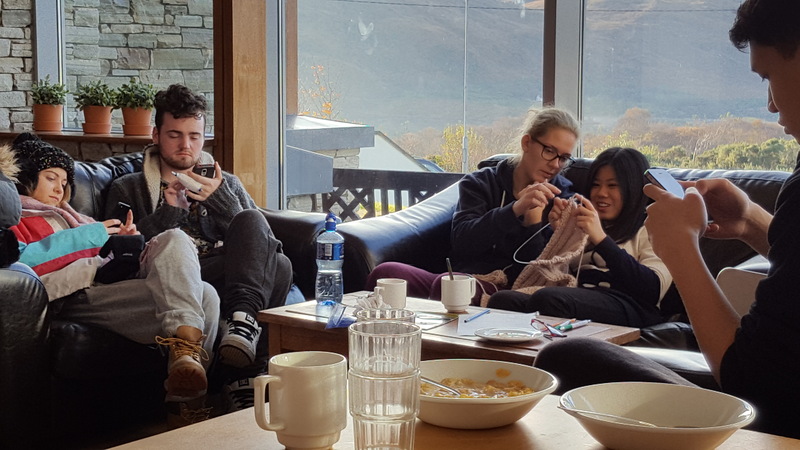 Last weekend saw the start of the Errigal Design Challenge which is a collaboration between An Óige and Griffith College of Interior Design. 24 students from the Griffith College of Interior Design headed for the hills of Donegal with their lecturers looking for inspiration to help us change the layout of our rooms. This project came about after An Óige invested in new comfortable beds for their twin rooms in an effort to improve accessibility in the network of 24 hostels. While Errigal Hostel is a state of the art modern building with ensuite private rooms it does still have some traditional hostel features. Chief among these are hostel beds. While the previous beds in Errigal Hostel were encased in super sleek and modern wooden cases, they still have that close-to-the-floor hostel feel that stops visitors from worrying about rolling out of the bed. The new beds are extra high and can be joined together to make double beds. After climbing up Errigal or trekking through Glenveagh National Park, hostellers often want to fall into a bed. With these new beds the fall will be less literal and the climb out the next morning will not be as extreme. The other reason for changing our beds is our ethos. 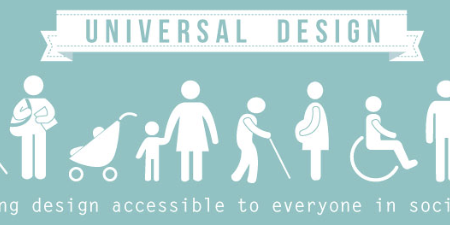 We want to open up travel in Ireland to all, and that includes those who have limited mobility. 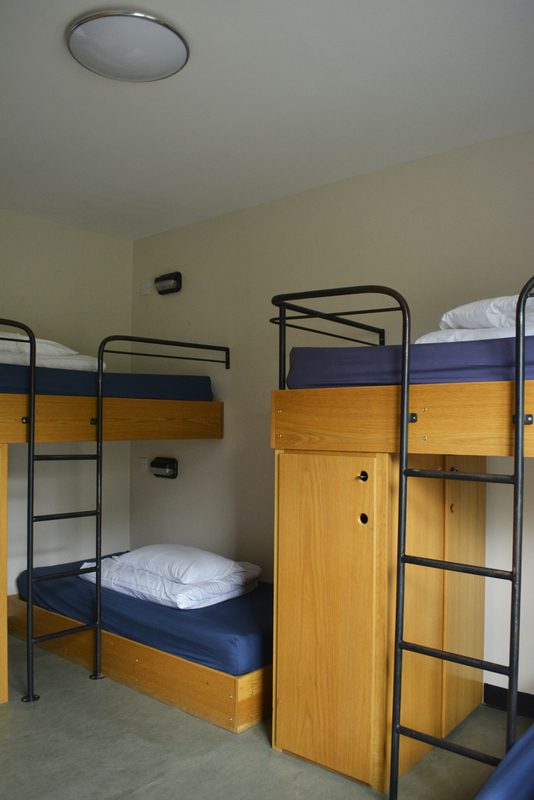 Higher beds are just one of the changes that we are hoping to bring to our hostel network in Ireland. We also plan to integrate mobile hoists in our hostels for those who need them. But it is not just about disability. The majority of our customers first experience our hostels when in their youth. Many go on to become lifelong hostellers. Their needs constantly change and as an organisation we have to respond to those needs. Hostel design can be extremely challenging and it is something that has become more important for customers in recent years. As an organisation that provides accommodation, our customers are drawn to this part of the world for very different reasons. We get school groups from Northern Ireland who are climbing Errigal, global travellers who are instagramming their way along the Wild Atlantic Way and families from Dublin spending a week at the Gaeltacht. It is this variety of shared experiences that is the essence of hostelling. While there has been a trend towards niche hostels, our network is about accommodating differences. We don’t want to have a shared space where everyone sounds the same. Life is not like Facebook. A one size fits all design will end up pleasing nobody. This is why we decided to approach Griffith College School of Interior Design. The students will follow the brief laid down by lecturers and hostel staff. This is to give them real-life experience of designing for a client. They will have to survey the rooms, create plans and new layouts and present drafts to An Óige staff in December. Then they will take feedback and return with final designs in January. A project like this will push the students out of their comfort zone. Along with coming up with an adaptable design they were also led on a hike of the area by a local guide to experience one of the most remote landscapes in Europe. This was important as the design has to sympathetic to the natural beauty of its location in the Glenveagh National Park with the Poisoned Glen on one side and Errigal Mountain on the other. We were also keen to bring the students to the hostel during the low season. Visitors rarely venture this far north in the winter. This is a shame as the sudden changes in weather make this one of the best times to experience the outdoors. This is one of the reasons why National Geographic have voted Donegal the coolest place in the world in 2017. 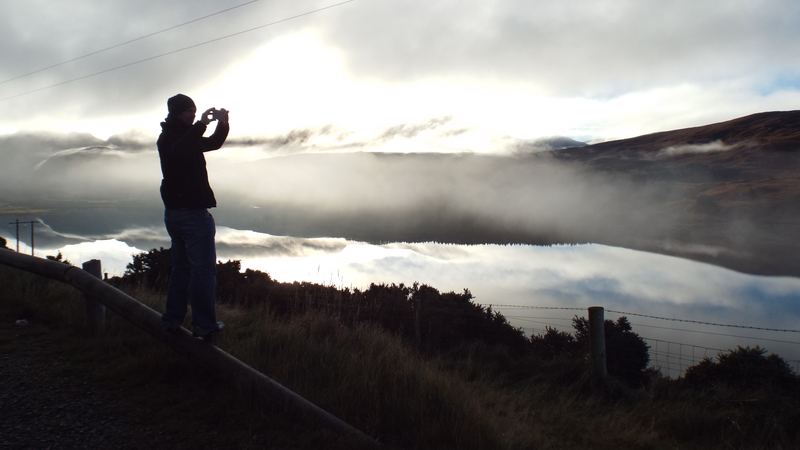 It is probably also why we were joined by a team of snapchatters who were keen to experience a bit of this coolness. 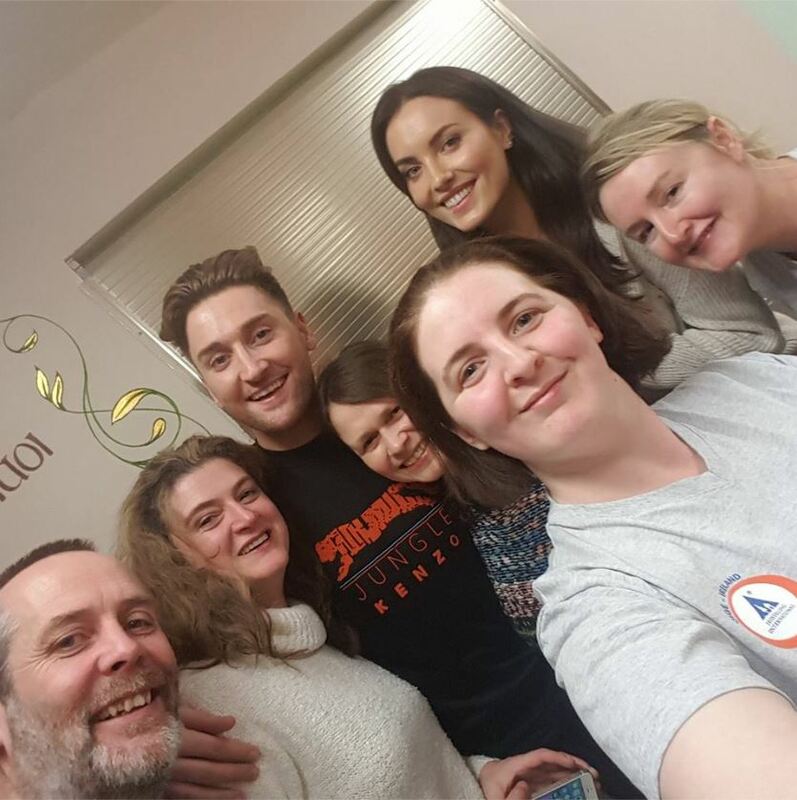 The winning team will each receive five nights for two people in our Errigal Hostel. The winning design will be used as inspiration for the hostel team when they start to make the changes to the rooms.